This entry was posted in First Nations, History, Indigenous Peoples, Life and tagged Education, First Nations, Metis. Bookmark the permalink. This sounds awfully familiar …. did you write a similar post? I did write similar, from the point of explaining who and what the Metis Nation is. I wanted to now point a little beyond that and talk about who’s Indigenous overall. The education in Canada is only just beginning and the details will have to be repeated ad nauseam I’m sure, until we get the majority finally understood on what is what. To give you an idea, in the 2016 Cdn census there are approx. 100K+ registered Metis Nation members, while there are another nearly 500K ‘self-identified Metis’. 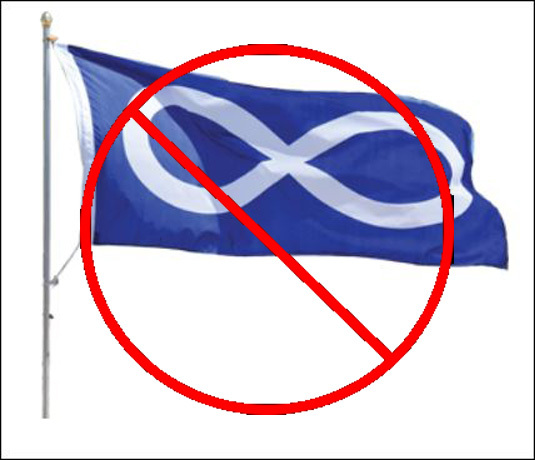 Of those, it remains to be seen how many really are Metis, but one can see why it’s been rather easy for the ‘wannabes’ to over-run the opportunities meant for the Metis Indigenous for 2 decades and confuse the hell out of the public in general. Ouch this is so wrong! I know here that identification hinges on being accepted by that community as a known and participating member of their tribe. I am invited to functions as a known sympathiser but am obviously of English descent, keen to support with no wish to claim any kinship connection. Yes, you certainly understand how it should be and if only your wisdom was world-wide on these issues. There are still two minds at work in this country: those who wish to complete the assimilation, which is a word they prefer to the real one of extinction, genocide and the other that want a piece of the mythical pie. That being the wads of cash they imagine we’re all wallowing in, despite the daily news stories that portray the reality. what a sad confused world we are when we believe such corrupted delusions … my heart bleeds for First Nation peoples around the world, it’s all so wrong! Hi Eugene, first I want to say that DNA tests are barely verifiable for establishing Indigenous bloodlines at this point, but I can state with certainty that they cannot say what nation an Indigenous person comes from. What you do have is at least an idea of the nations. Lac Ste Anne was a Metis settlement and the Indigenous ancestry was mainly Cree. The only way to establish a reserve is a link to names, although not all the Crees in the area were on reserves either. You’re really looking at a genealogy search, for which those names are crucial. I wish you the best of luck in your search.